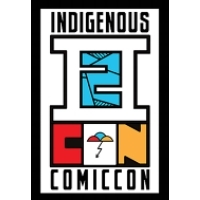 We are thrilled to be returning to ABQ for the next Indigenous Comic Con! We will be there 11/10 to 11/12. Hope to see you there!